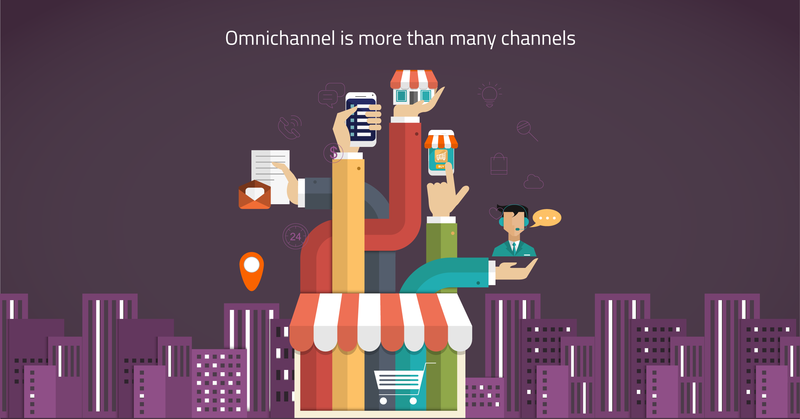 Find out customer pain points and the channel best suited for that particular case. Your relationship with the customer begins the moment they purchase your product / service. Identify the different touch points along the funnel and ensure your intervention addresses the unique context of each milestone. Do proactive chats work when a customer is confronted with failed searches in your help section? At what point in the pathway is it optimal to enable human support? According to ZenDesk, 80% of organizations aim to integrate their support channels. When your support channels flow into a single pipeline, customer data from one platform/channel is accessible at all touch points along the customer cycle. It helps to know if a customer on your live chat has already read your help articles, or raised related tickets in the past. The last thing you want is to come across as uninformed or unhelpful, by sending in references the customer has already tried and tested. When you are on the same page as the customer, it not only saves time, you demonstrate professionalism and gain in trust. When your support system is paired with other enterprise and workforce management tools such as Slack, and JIRA, you could pull data to better understand product and customer issues. It is this insight that should drive the roll out strategy of your support channels. Lastly, strategy doesn’t always have to be expensive. Choose what works for you. Google never had customer support for its search engine, right from day one. Of course, that only goes to speak for the quality of the product itself. The bottom line is that there is no one right answer. Look within and work from the inside out. Clearly communicate goals with your support staff and inculcate the right mindset. For instance, Zappos, the billion dollar shoe store, rewarded its customer service people for creating memorable interactions. The support staff were not shy of spending hours on the phone with customers.